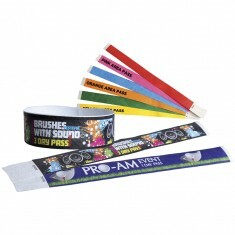 Really bring your message to a wrap with our promotional Wrist Bands. They are excellent for any admissions or charity giveaways and mean your message will stick around on show whilst people are out and about. Want a way of showing people have paid to enter your event? Or just maybe you’re searching for a personalised wristband that people can use to spread awareness of your message? 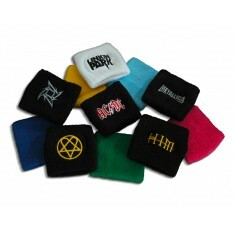 Custom printed wrist bands are a truly versatile product. With something such as our Printed Festival Wristbands they are perfect for identifying admission to events but are sure to be kept by many afterward as they are great memorabilia for the events. 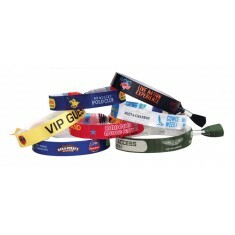 Whether it’s paper or polyester, your brand message is sure to be on show and easy to see for all on your own branded wrist band. 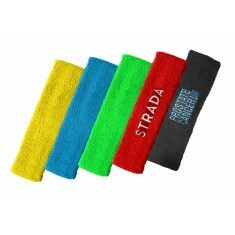 One of the most popular giveaway items for charity events is customised silicone wrist bands. They are durable, cost effective and come with plenty of different options when it comes to branding. 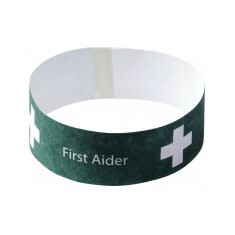 So there is no wonder our personalised Embossed Silicone Wristbands are one of the most popular in this range! 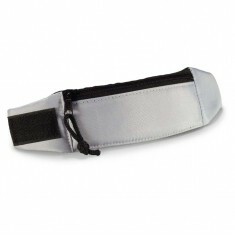 Customised with your design they are excellent for charity events, festivals and even as gift handouts. Available in both adults and childrens sizes, everyone can join in on the fun! Want to try before you buy? Give our sales team a call and we can sort out samples for you to check. Wide range of thread colours available. Supplied with silver finish clamp. HDPE material. Adhesive tab for any size wrist. Large print area. Great for festivals & gigs. Pantone matched material as standard. Embossed to outer sides. Colour infill available. 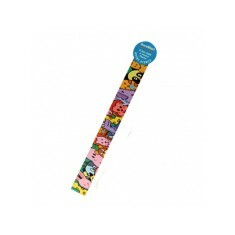 Printed full colour to all of it or brand top & choose from 5 standard strap designs. Strong polyester material. Full colour print. Aluminium toggle fitting. Vinyl material. Various colours available. Pre punched holes & security stud fastening. Sequential numbering. Printed full colour. Secure seal. Branded to entire front face. Printed in the UK. Quick turnaround. 7 colour choices. Personalised to front. Silver metal plate. 6 colour choices. Branded via laser engraving. 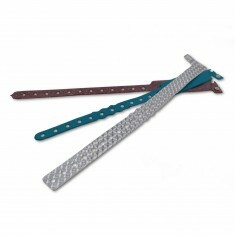 Designed to wrap around wrist. 420D nylon material. 4 colour choices. 80% cotton, 20% elastane. UK stocked. 14 colour choices. Embroidered with your design. 80% cotton, 20% elastane. Soft touch finish. 14 colour choices. Branded via embroidery.